“Today, Uber announces the launch of dockless electric scooter service JUMP in Washington, D.C. The addition of e-scooters brings another transportation option to the Uber app and helps create a one-stop-shop for riders, whether their destination is a few blocks, a few miles, or across town. JUMP scooters are electric, making it easier for riders to get around the city without breaking a sweat this spring. The expansion of JUMP in the city is part of Uber’s commitment to bringing together multiple modes of transportation choices – offering safe, affordable options for first and last mile solutions. Free helmets will be distributed through Gearin’ Up Bicycles until May 7. 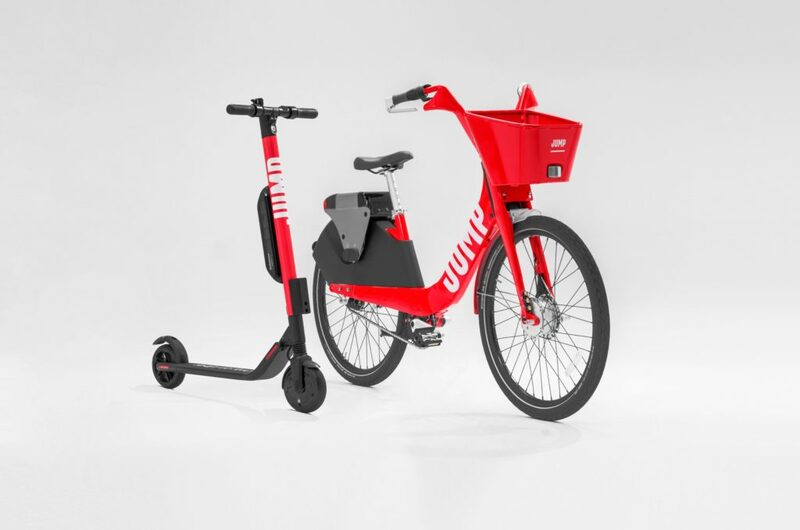 JUMP e-scooters are free to unlock and $0.15 per minute of riding. Users can find and unlock JUMP e-scooters within the Uber app. It’s simple to use – you can reserve via the Uber app or by walking up to an available scooter and scanning the QR code to unlock. When using the app, tap the mode switch at the top of your home screen, and select Scooter.